April, this year, is a significant time for the modern-day nation of Israel. 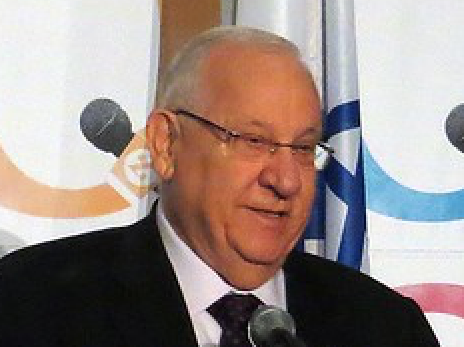 As widely reported by the media, Israel’s national elections were held on April 9, 2019. The Likud party won; and most expect her to-the-right leader, Prime Minister Benjamin Netanyahu, to retain his position. Less well known is the news reported by Israel’s Temple Institute that two more “red heifers” were born the first week of April. Their arrival was announced on its Temple Radio program on Nisan 1 — the beginning of the year on the Hebrew calendar. 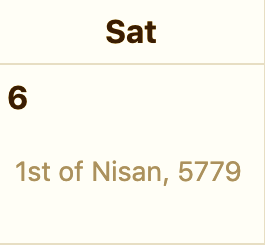 On the calendar used in the Western world the date was April 6, 2019. These two join another heifer candidate born in August 2018. The Temple Institute said the three are at “an undisclosed location in the Golan Heights”. For the part a red heifer will play future events, see our January 02, 2019 article, Jerusalem Sacrificial Altar. All are part of the Temple Institute’s Raise a Red Heifer in Israel program. The ashes from the oldest of them, if she remains qualified, could be ready as early as Autumn 2020 — or by 2021, if the religious authorities involved conclude that the red heifer has to be no younger than three years old. Photo Credits: President by Alan Kotok, License: CC BY 2.0; Calendar date courtesy of Danny Sandinoff and Michael J. Radwin of HebCal.